Here are the nominees for the 2015 Central PA Racing Scene 305 Driver of the Year. Drew Ritchey - 2015 Bedford Track Champion. 2 time winner at Bedford in 2015. Jeff Miller Jr. Point leader at Port Royal Speedway. 3 time winner at Port Royal in 2015. 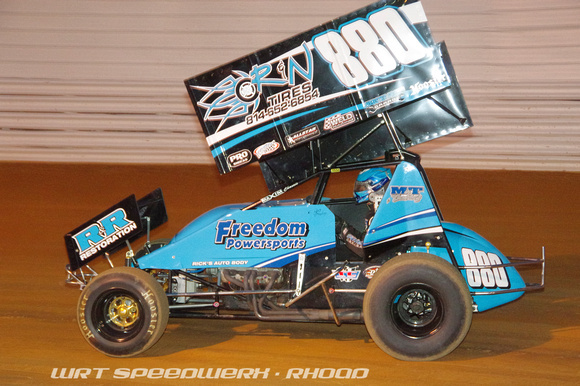 Zach Newlin - Pa Sprint Series Champion. 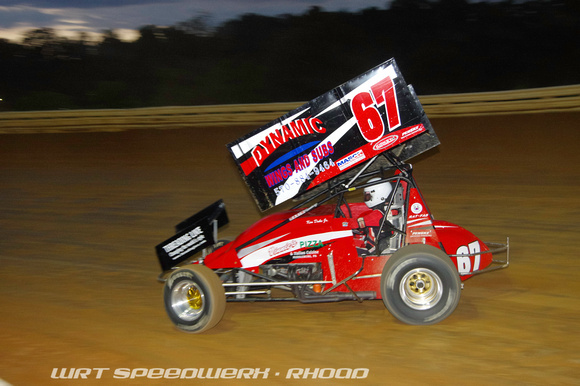 1 win at Susquehanna Speedway on April 25th. Tyler Reeser - 3rd in PA Sprint Series Points. Swept the Labor Day Weekend. 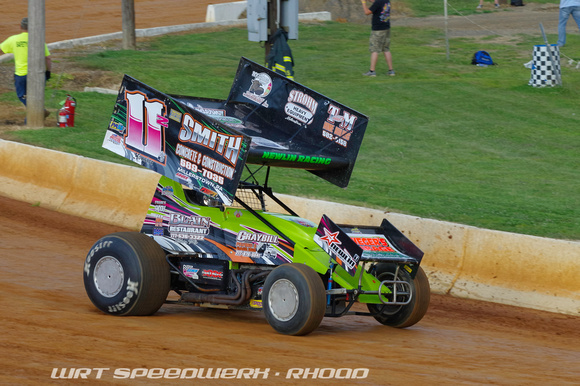 7 wins in 2015 at Port Royal, Big Diamond, Path Valley, Selinsgrove Speedway, and Williams Grove Speedway. 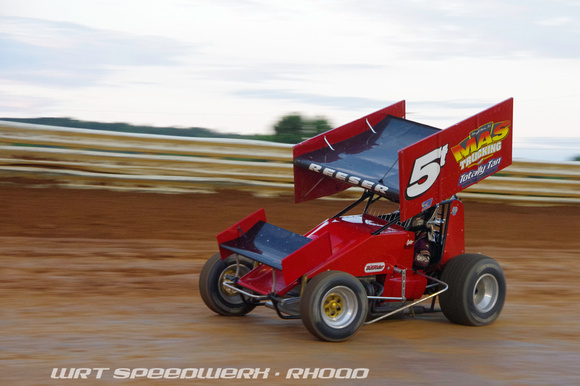 Ken Duke Jr. - 2nd in PA Sprint Series Points. 2 wins in 2015. Susquehanna Speedway and Racing for Heroes. 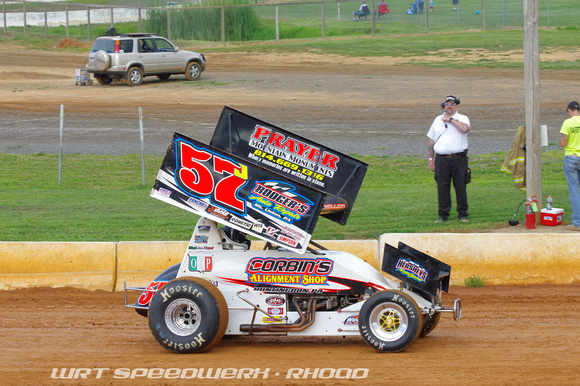 Central PA Racing Scene 360 Driver of the Year.